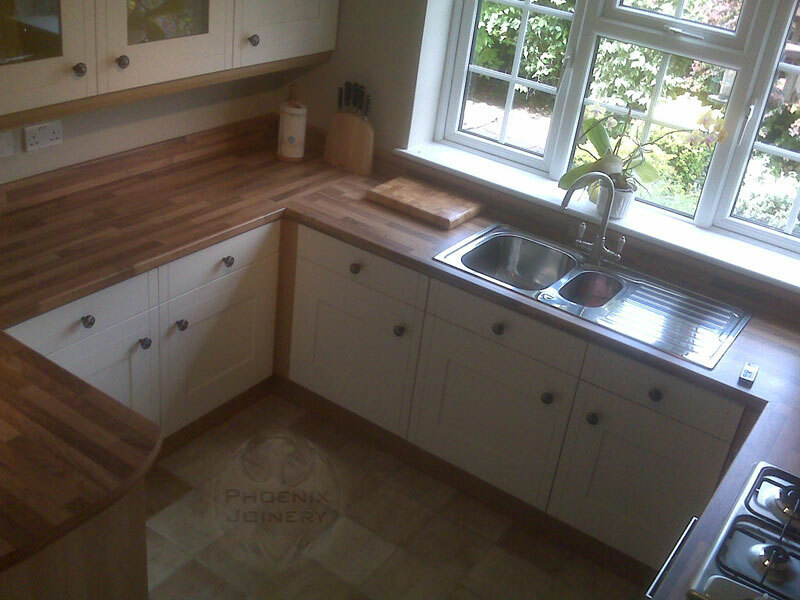 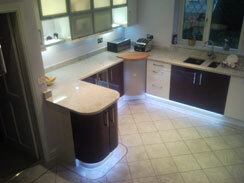 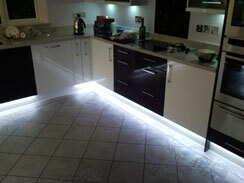 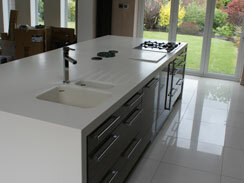 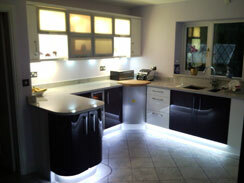 Phoenix Joinery - Kitchen Fitter in Warrington, Cheshire. 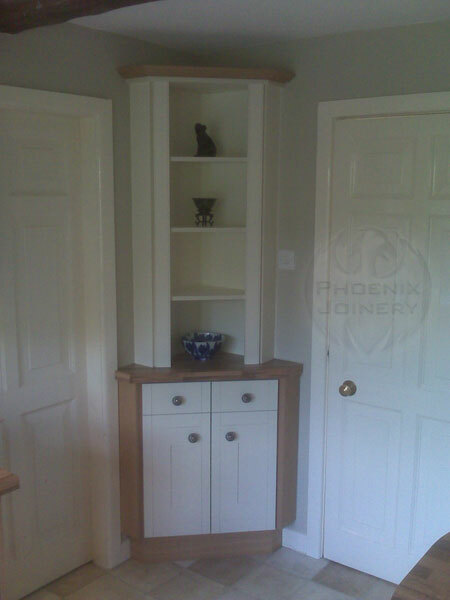 Phoenix Joinery serves Warrington and the surrounding areas. 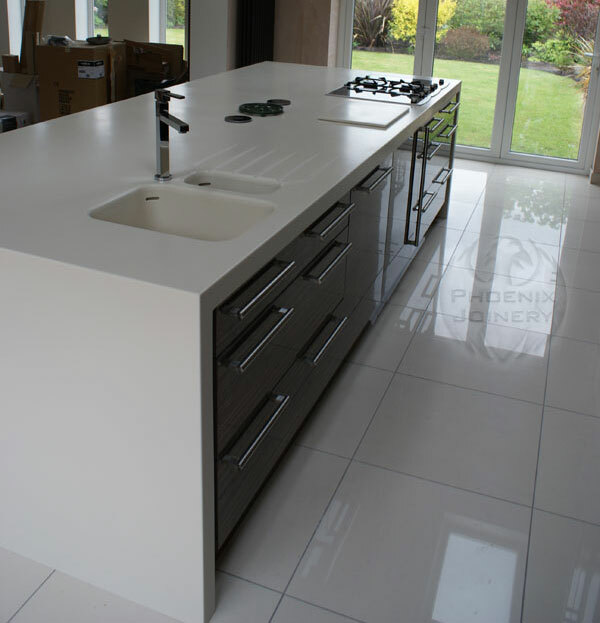 From floor to ceiling we offer the complete kitchen fit with full project management, if you choose us to install your kitchen, you can rest assured that the work will be carried out by time served joiners and that all electrical and gas plumbing work will be undertaken by qualified tradesmen who are registered with the appropriate bodies to self certify their work, we will also undertake any kitchen repair work or makeovers. 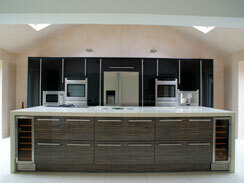 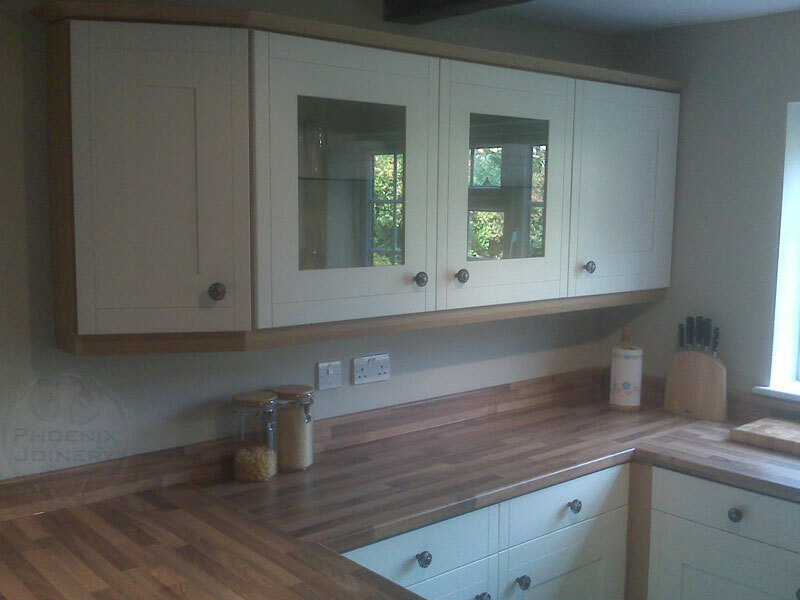 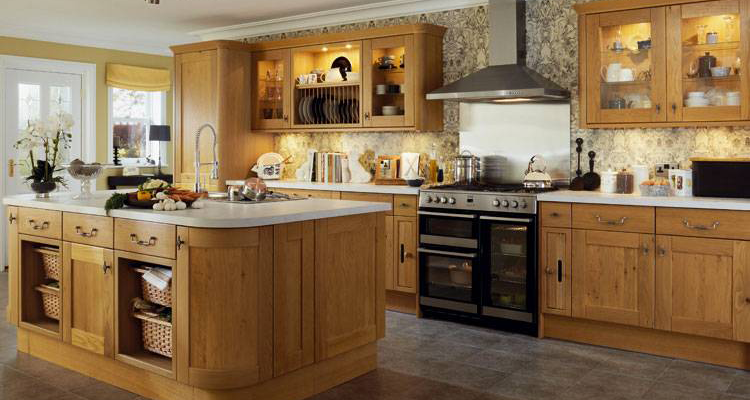 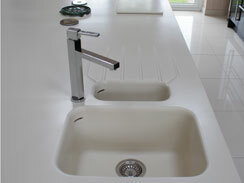 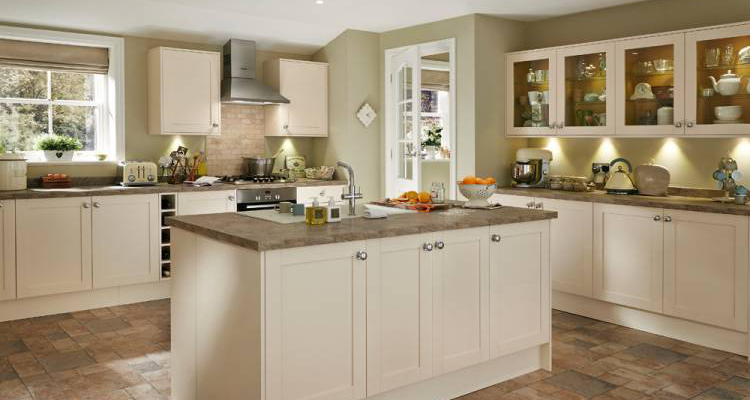 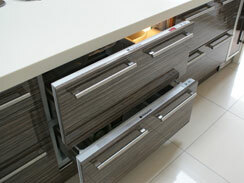 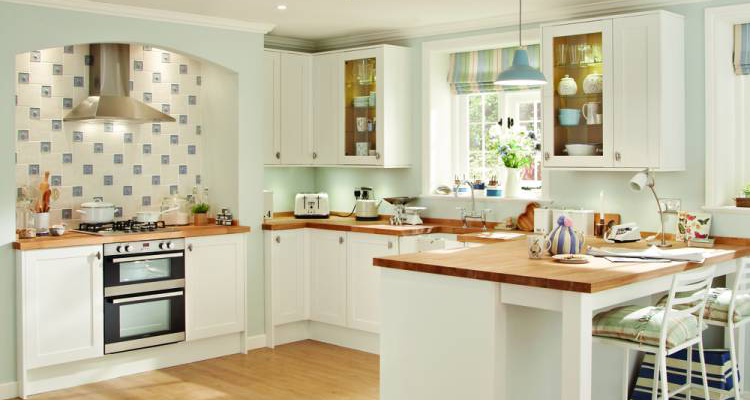 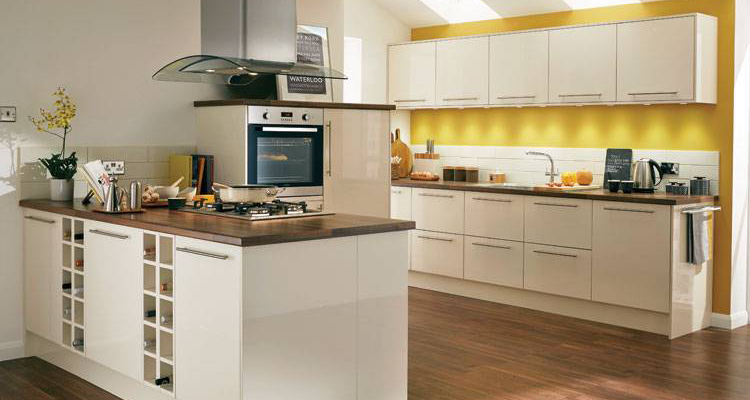 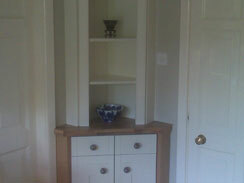 We are also able to supply kitchens from Howdens Joinery at very competitive rates. 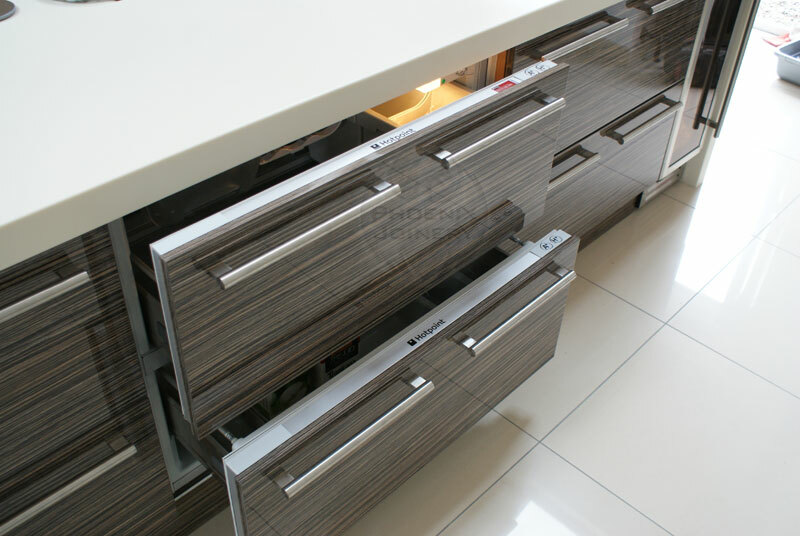 All of Howden's kitchens are available off the shelf so there are no long waiting times for your kitchen to be delivered. Whether you are looking for new doors, a laminate or solid floor, a kitchen or simply a joiner to put up a shelf we can help. 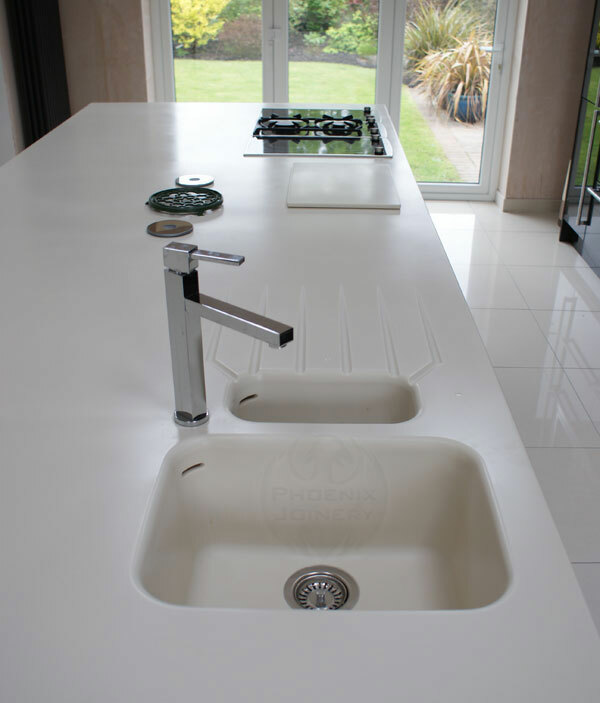 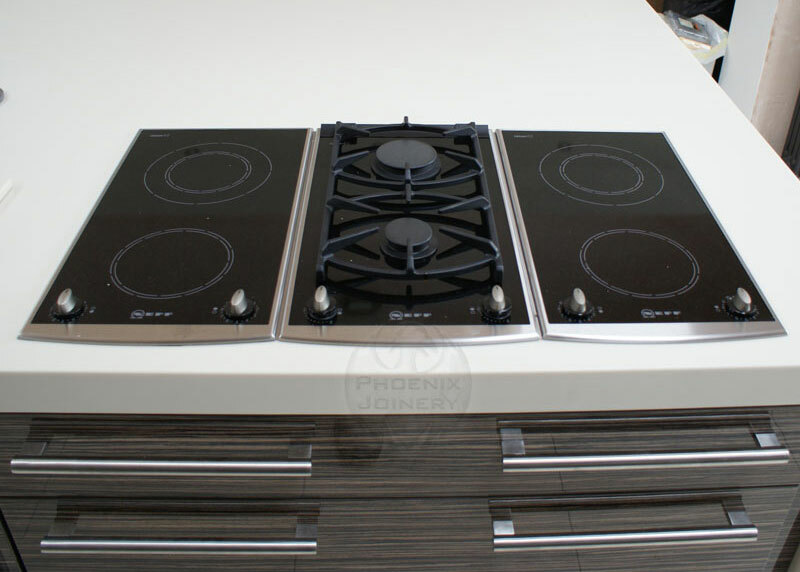 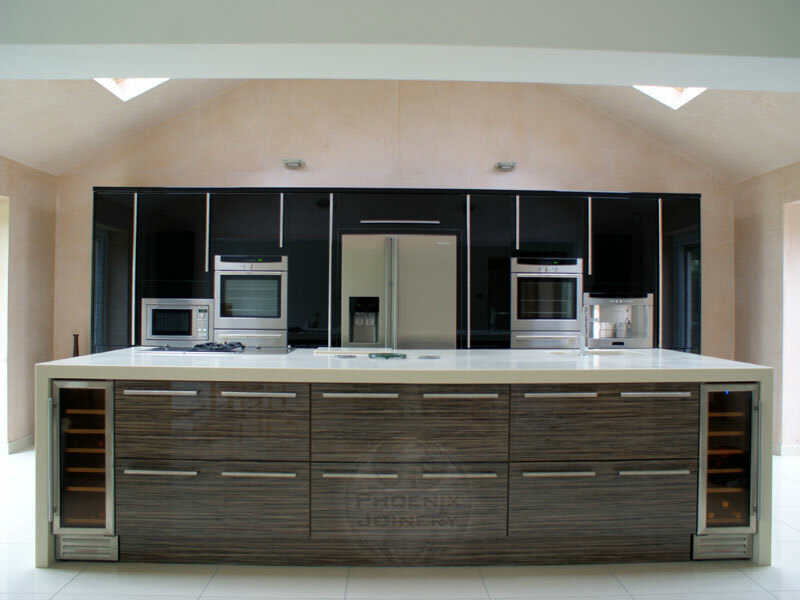 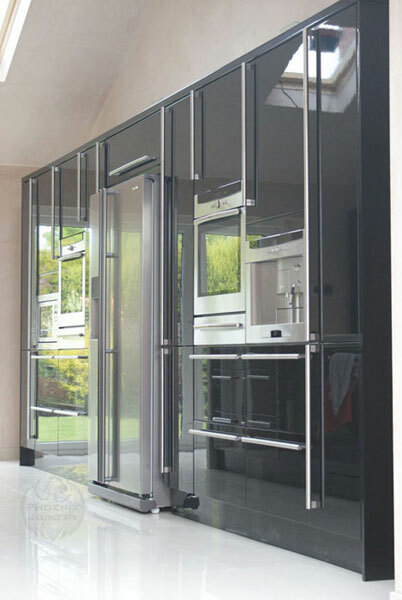 Phoenix Joinery offer a complete kitchen fitting service in the Warrington area with full project management, using only fully qualified tradesmen. 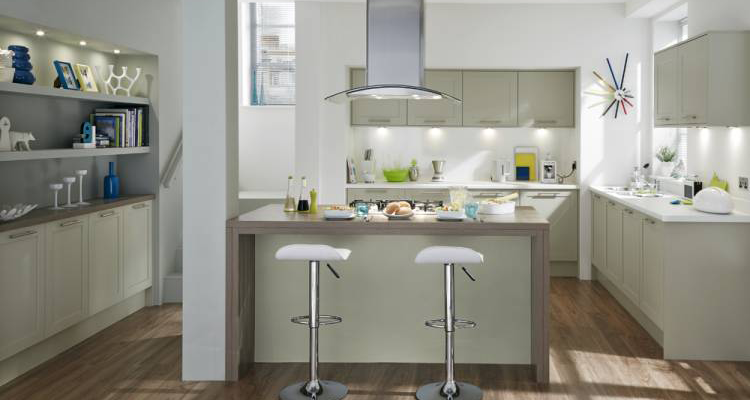 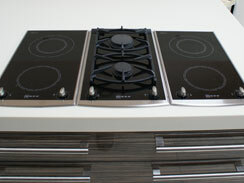 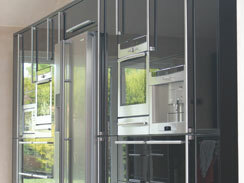 No matter where you buy your new kitchen from we can offer you a competitive quote to install it!